From Amsterdam, we made our way back to Schipol to pick up a rental car for further travels. We first drove to Haarlem to see the city centre. Right on the market square is the Grotekerk, Haarlem's gorgeous old Gothic-style church and landmark. The Grotekerk has one of the more beautiful interiors of the fine old churches of the Netherlands, and the finest organ I have seen yet - which Mozart happened to play when he was just 10 years old. The church also boasts awe-inspiring architecture and a cannonball stuck in the wall during a Spanish siege of the city in 1573. 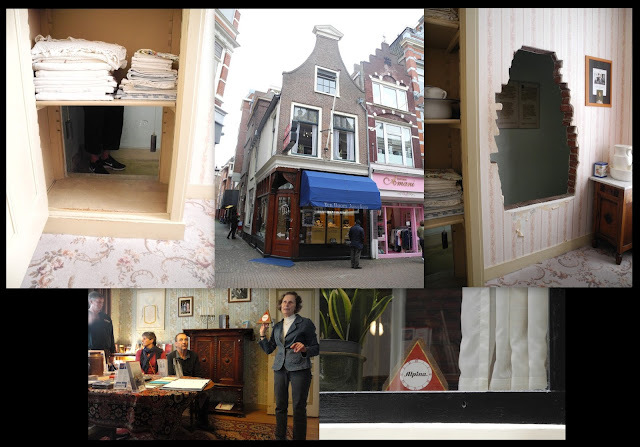 After the Grotekerk, we walked to the Corrie Ten Boom Museum, maintained in the original home the Ten Boom family and located just around a corner from the market square. During the Second World War, Corrie Ten Boom, her sister, and their elderly father hid Jewish men and women and members of the underground Dutch resistance from the Nazis - an estimated 800 people were saved by their efforts. When they were betrayed, the family was arrested and sent to prison and later concentration camps, and yet held to their strong Christian faith. Corrie survived the ordeal and recorded her experiences in The Hiding Place, and went on to travel the world as a missionary and to tell people of the importance of forgiveness through faith. The museum is maintained today as a testament to the Ten Boom family's brave efforts and tours are given of the home, including the "hiding place." Corrie Ten Boom Museum - the entrance to the hiding place, the home, the hiding place (wall removed to show visitors the space), our wonderful tour guide holding the family's "all clear" signal, the "all clear" signal visible from outside. From Haarlem, we drove to Delft, where we stayed in the phenomenal B&B Swaeneryck while we explored Den Haag (the Hague) and Delft. Upon arriving in the city, Grandma and I were dropped at the Royal Delft factory and museum to see all the pretty white and blue porcelain while the boys set up in the B&B and we all relaxed for the evening. Views of Delft - Garden wall from an alley, the Nieuwekerk over the canal, the Oudekerk at midnight from our B&B window, relaxing in the B&B, Royal Delft work, more relaxation in the B&B. The next morning, Grandma, Grandpa, and Little Man climbed the tower of the Nieuwekerk on the Delft market square and enjoyed the sights from high above before we all took the train over to Den Haag. Nieuwekerk tower - Grandma climbing the steps, Little Man looking out the window on the way up, Little Man and Grandma at the top. We walked through the city centre, enjoying views of the Binnenhof (the seat of Parliament and government) and a perusal of English language books at the American Book Center. After stocking up on lots of new books (yay!) we took a bus to the Gemeentemuseum and saw a wide range of works, from Rembrandt and the Flemish Masters (currently on loan from the Maurithuis in Den Haag during that museum's renovation) to Mondraain and De Stijl artists to contemporary artists. And since it would be a shame not to, we took a tram from the museum to the ocean for a look at the North Sea and a seafood dinner before calling it a day. 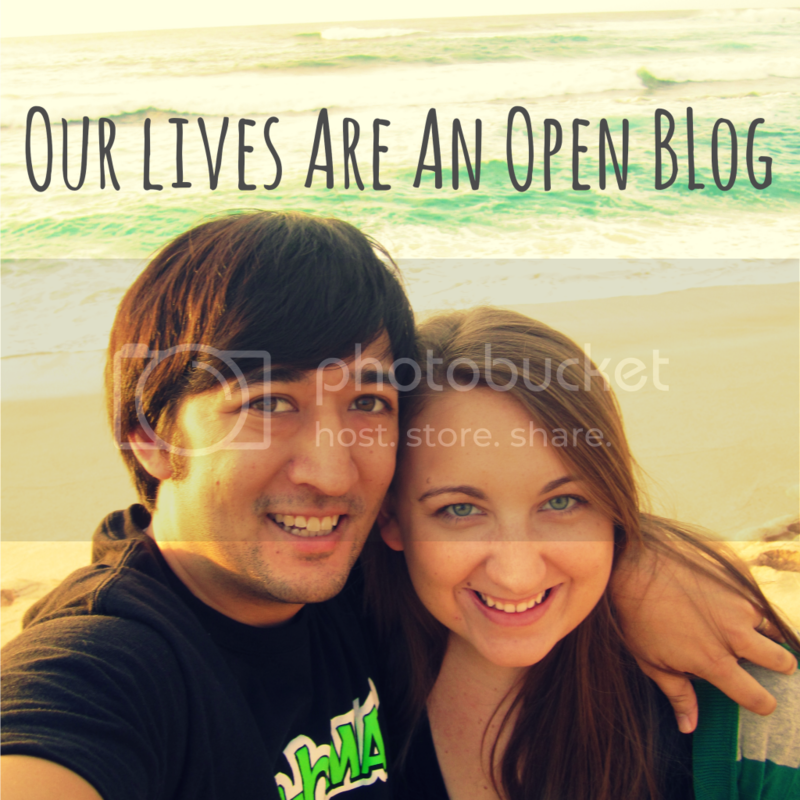 The next day was our last morning in Delft, and we planned to make our way down to Bruges, Belgium. 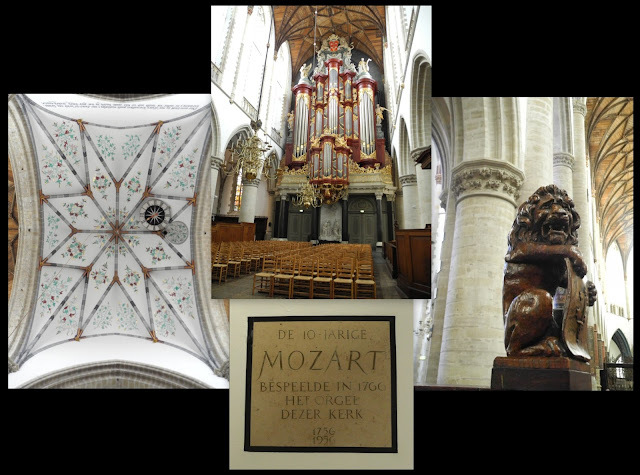 But before we left, we stopped inside the Oudekerk for a look around, and were surprised and amazed by the choir's rehearsal - hearing a choir in action makes you appreciate the acoustics of the grand old churches even more. While making our way back to the B&B, we walked through a "flea market" of sorts that was taking place around city centre. Like all flea markets, there's a lot of junk, but there are so many amazing finds, that the good stuff outnumbers the junk. Grandma and Grandpa came away with a 100 year old Delft tea cup and a print of the city, we found a decorative tea spoon featuring Tilburg, and Little Man found some toy cars. 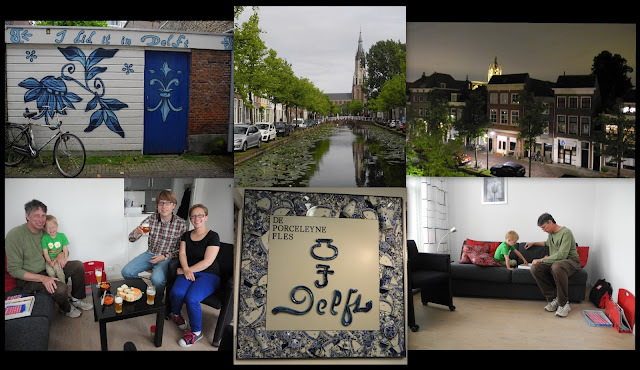 With our good finds, we left Delft and headed south of the border, to Belgium. 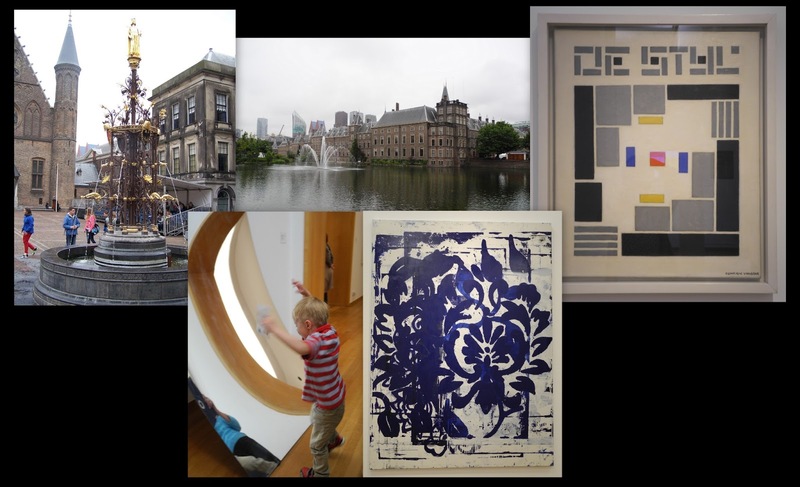 And another running tally of our Museumkaart use: free admission to the Gemeentemuseum. Admission to the Corrie Ten Boom Museum is free of charge, but tours of the house in Dutch, English, or German only take place at particular times of day. Check the museum website for the schedule. While not covered by the Museumkaart, admission to either the Niewekerk or Oudekerk provides admission to the other. We were even told by Nieuwekerk employees that the admissions can be used on two separate days - which is what we did.